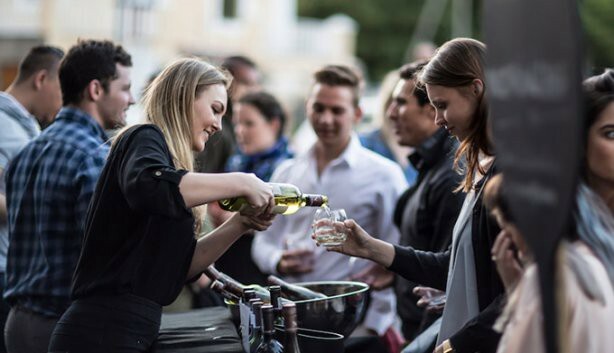 Tuning the Vine #InnerCityWineRoute is an epic midweek wine tasting adventure including some of the hippest inner-city venues and showcasing delicious South African wines and talented winemakers! Every Wednesday following First Thursdays, Tuning the Vine fills the City streets with hundreds of happy wine tuners, helpful wine fairies and so much wine loving fun! Starting time is 17:30 and wine tastings end at 20:30. Venues are open till late so you can stay wherever you are and continue to have fun. Ticket sales will close at 7pm. You can buy tickets at www.quicket.co.za for R200 per person, or on the day for R220. This ticket price gives you a glass, wristband and map and includes all wine tastings. Food is not included in the ticket price. 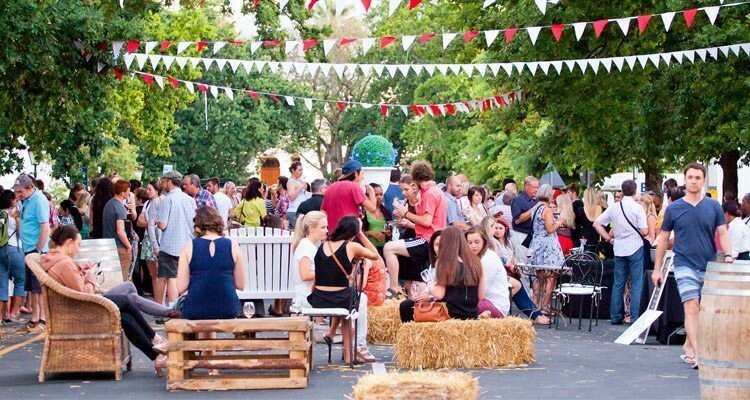 Proudly presented by the Stellenbosch Wine Routes, the first soiree of the season will take place on 28 November, when Stellies will share its vibrant street culture, enviable lifestyle and cosmopolitan charm in the heart of this historic town — all blended with cool tunes, sizzling street food and superb wines. Happening once a month on a #WineWednesday, and all the traffic-stopping entertainment goes down in one central place, Drostdy Street. It’s there where cars make way for young and old to savour unique dishes by prominent eateries and food vendors, while wine farms offer delicious vintages to wash away those mid-week blues. Entry costs R100 per person which gets you a glass and 12 wine tasting tokens. Food dishes are priced individually by vendors. These communal parties are from 18:00 till 20:00 and children are welcome. 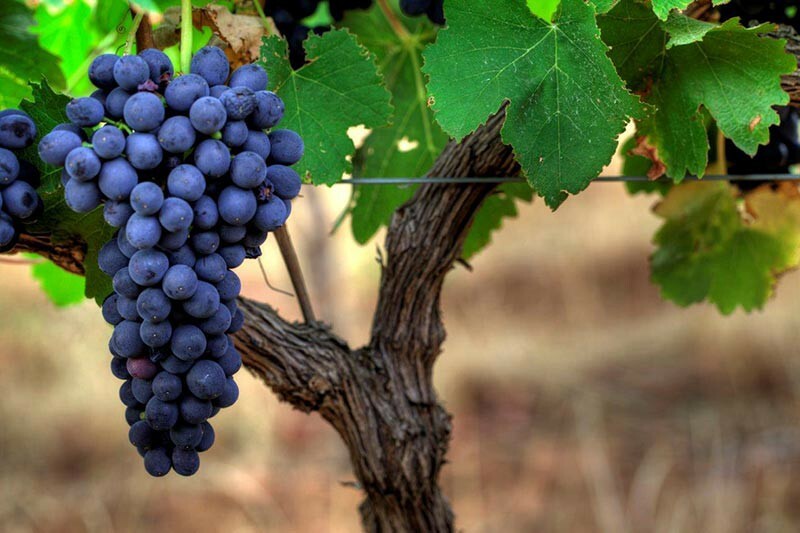 For more information contact Tel: 021 886 4310, visit www.wineroute.co.za, follow the Stellenbosch Wine Routes on Twitter or like them on Facebook. As a Shiraz expert, respected wine judge and Cape Wine Master, Andy is exceptionally fervent about Syrah (did you know that the word translates to “Princess” in Arabic?) and he will be illustrating his worldly insights with a specially selected line-up of unique wines, carefully sourced by him from across continents. Wines from South Africa will be tasted against New Zealand, Australia and the Rhône Valley and everyone is most welcome. Please note tickets are limited— first come, first served! Join in the festivities at the Wine Cellar Dunkeld from 18:30. Nature’s wrath of early season frost was the worst since 1981 and the yields were reduced to record lows, meaning allocations have been slashed. The good news is that it is a terrific vintage. In fact, many pundits believe that it’s better than 2015 and offers more vivid freshness, terroir-expression and finer balance. ‘Excellent and entirely classic in style,’ says Allen Meadows who says there is ‘freshness, energy, grace and transparency’ in the vintage. Taste wines from across Burgundy, including Grand Cru wines, from the likes of Joseph Drouhin, Henri Boillot, Héritiers du Comte Lafon as well as an introduction to Domaine Rois Mages from Rully. 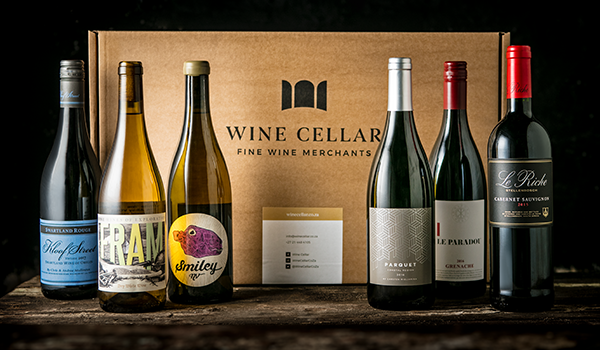 The esteemed Veritas wine competition for market-ready wines annually grants wine aficionados across the country a chance to taste the top winning wines and brandies. 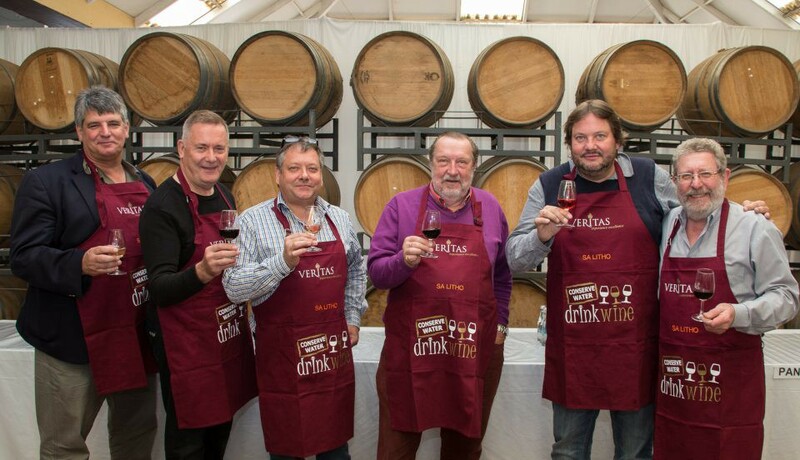 Wine enthusiasts can get themselves ready to experience the star-studded Veritas double gold and gold medal-winning wines and brandies at a series of tastings that will be presented countrywide. This is an absolutely fantastic opportunity not to be missed with more than 260 of the best wines and brandies in South Africa to be tasted under one roof. Veritas is South Africa’s oldest wine show for bottled wines aimed as a guideline for consumers. Function Room, Deloitte Head Office, Umhlanga from 17:00–20:00. Tickets include wine, and brandy tasting, including tasting glass. For more information, contact the Veritas office on tel 021 863 1599 or e-mail admin@veritas.co.za or visit www.veritas.co.za.